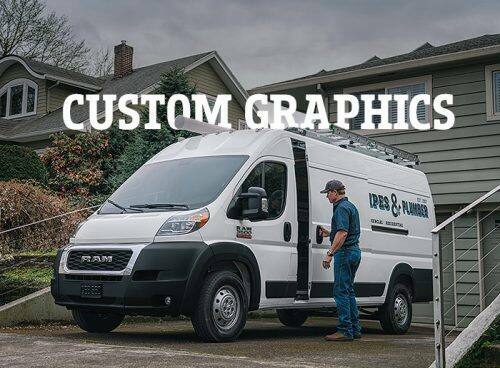 With an outstanding cargo capacity of up to 460 cubic feet and an easy access design, the 2019 Ram ProMaster® is built to accomplish all of your transporting needs. 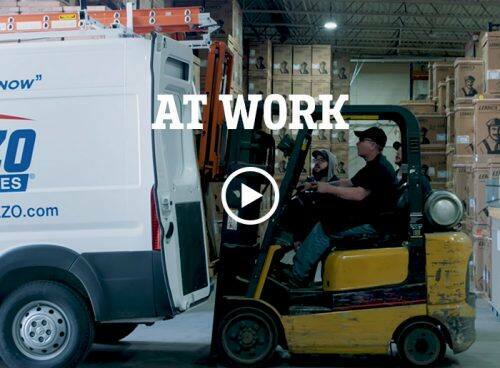 Get the job done right with a van made for any situation. Best-in-Class horsepower and a Best-in-Class 36-foot turning diameter offer plenty of versatility no matter where your job takes you. Every inch of the 2019 Ram ProMaster® has been crafted to provide functionality and efficiency. Flexible seats, the available ParkSense® Rear Park Assist System and a front airbag system offer supreme productivity, comfort and control. Available in four trims. 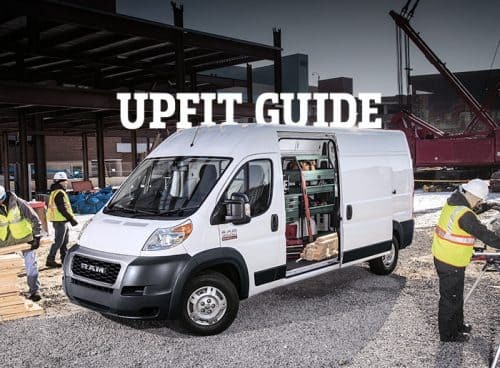 Select a Ram Promaster® to explore.